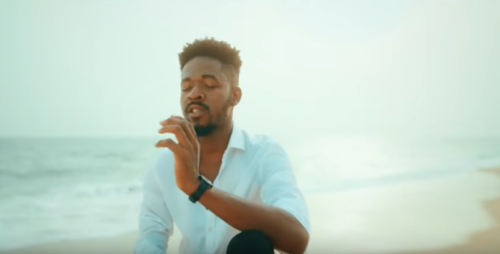 Johnny Drille – Shine new video is out!! Mavin Records drops the video to Johnny Drille’s latest song entitled “Shine”. The vocalist and music maker conveys Hope and Joy to his fans with this new song. The music video is here to push it further and picture the itemized verses of the melody. Proudly shot by Clarence Peters.